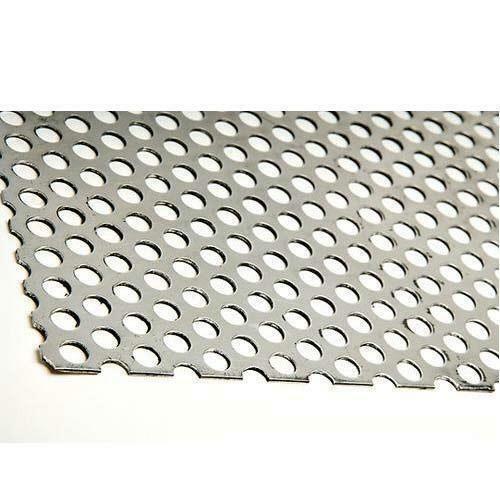 We bring forth a comprehensive range of Perforated Sheet that includes sheets for automotive industry and crushers. 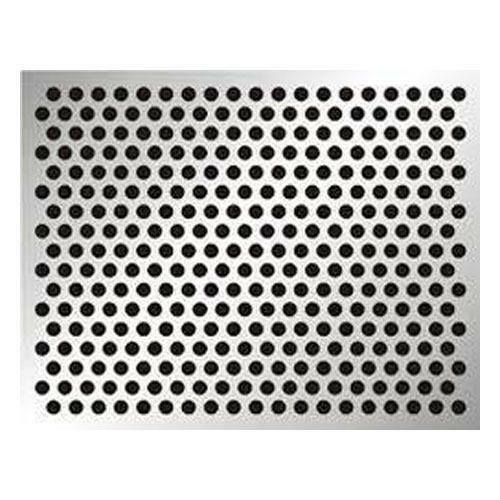 The sheets are manufactured using high-grade stainless steel and mild steel in accordance with industry standards. Easy to work with, these are available in different hole patterns, hole sizes, wire diameters, and thickness in order to meet specific application requirements. It is in great demand by construction, mining, power generation and chemical industries. 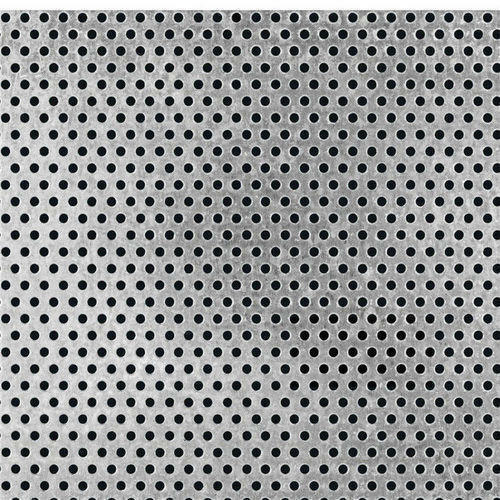 We are exporting Perforated Sheet to various countries across the globe & we have already commissioned our Perforated Sheet to various countries including Dubai, Egypt, Ethiopia, USA, Myanmar, Syria, Philippines, Kenya, Nepal, Bangladesh, Sri Lanka, Oman, Qatar, Uganda, Kenya, Tanzania, Singapore, UAE, Romania, Saudi Arabia, Russia, DR Congo, Nigeria, Malaysia, Indonesia, Turkmenistan, Pakistan, South Africa, Vietnam, Abu Dhabi, Sharjah, Kuwait, Zambia, Iran, Angola, Afganistan, Algeria & Irag etc.